Representatives from the Angel MedFlight team accepts the organization’s NAAMTA recertification plaque. Representatives from our Angel MedFlight team accepts the organization’s NAAMTA recertification plaque during the Air Medical Transport Conference (AMTC). Angel MedFlight has been an Alliance Member with National Accreditation Alliance Medical Transport Applications (NAAMTA) since 2015. Our excellence in safety, patient care and aviation operations have each been verified through a comprehensive application process and on-site inspection by the NAAMTA auditors. 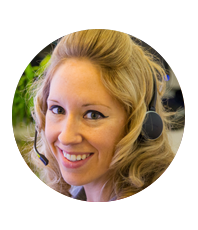 Angel MedFlight continues to exceed industry standards through their commitment to quality management systems, and ongoing improvement to higher standards of service, which can be seen and felt daily throughout the organization. 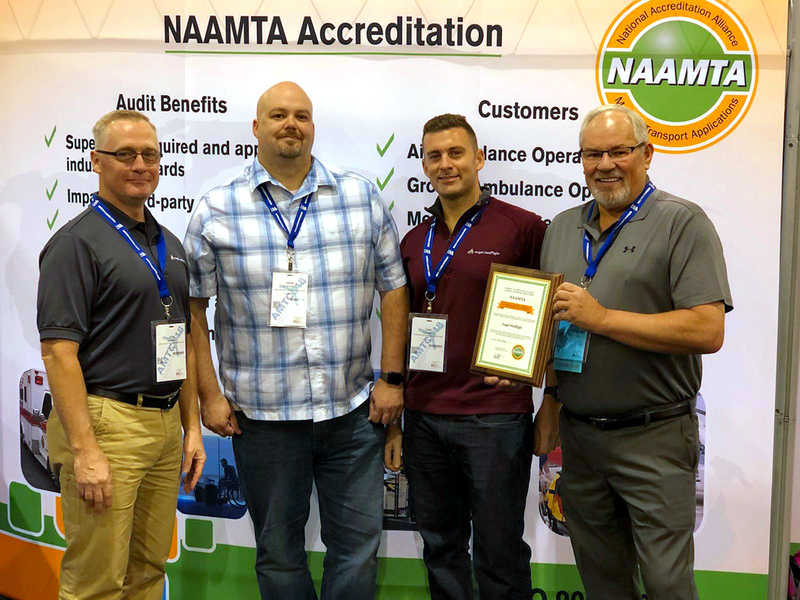 NAAMTA is an accreditation standard-bearer for the medical transport industry, offering procedures that include guidelines for developing a quality management system focusing on transport safety, patient care, and continuous improvement. NAAMTA is globally recognized by its ISO 9001:2008 QMS Certification and implementation of quality practices into their accreditation program. NAAMTA has successfully made great strides in identifying key best practices to improve the standard of performance among EMS providers at the national and global levels. Through a dynamic approach to auditing and a vast array of web-based reporting and learning tools for members, NAAMTA distinguishes itself as an accreditation source interested in the improvement of medical transport organizations.